Health insurance is a fringe benefit of employment. It is not money, but valuable compensation for work performed. It is part of the pay that workers get for their services, but the tax laws shield it. The IRS treats health insurance as an exclusion from taxable benefits. Comparison shopping is the ideal tool for exploring employer -sponsored health benefits. Comparison shopping can focus on the areas of greatest concern to the individual or family beneficiary. Click here to compare quotes today! Health insurance is one of the basic attractions that help employers get and retain top talent. The benefits of regular medical care suggest that employee can stay healthier and more productive than if they did not have access to excellent medical care. Before the Affordable Care Act, COBRA protected families against sudden loss of health insurance. The Internal Revenue Services applies and interprets the US tax laws. The rule is that income is taxable from every source derived. This includes cash and in-kind things; health insurance is a contract that the employer purchases for the benefit of the employee. Employers provide it in exchange for services. Employer-sponsored health insurance is non-monetary compensation. This true whether the employer pays insurance premiums, pays costs, or reimburses the employee for health expenses. In 1954, the Congress created a category of employer-sponsored health insurance. It was and is a popular employment benefit not taxed as regular income. The Congress saw the long-term benefit of the health insurance and other fringe benefit exclusions. In the case of health insurance, the policy included the far-reaching impacts to the individual, national health costs, and the economy. There is a strong tradition connecting health benefits and employment. High percentages of Americans with health insurance coverage get it from their jobs. The law does not tax employer-paid health insurance benefits as income subject to Medicare, FUTA withholding, and Social Security deductions. Employment is a major source of health insurance today. Health insurance grew popular and widely used because of the relationship of employer-sponsored fringe benefits with jobs. During WWII, the Stabilization Act froze prices and wages subject to a board approval. The definition of wages excluded fringe benefits such as health insurance. The employers were not allowed to offer higher wages to attract workers, but they could offer un-taxed health insurance for workers and their families. The relatively new health insurance business and the wartime employers seized the chance. They began to offer health insurance as a means of attracting the top talent and to keep reliable workers. Large companies were the ideal partner for the burgeoning health insurance industry. They saw an opportunity to insure a young and healthy population of workers. They wanted to work with deep-pocket sponsors such as the major manufacturing and industrial concerns that were hard at work in the War effort. Adding new employees by the thousands, the US defense and industrial base used health insurance to help grow the workforce. Health insurance fringe benefits contributed to the growth of the US industrial base in that critical war-time period. As the Congress prepares to repeal the Affordable Care Act and replace it with ideas of its own, the challenge of costs remains a vivid part of the health insurance equation for employers. Large employers did not change very much in response to the Affordable Care Act. They were excluded from the community rating requirements, grandfathered in in many cases, and able to move the insurance market by force of its bargaining power. Many companies prefer to use employee-based solutions such as Health Reimbursement Arrangements to help employees cope with rising costs and high deductibles. Employers can reduce overall costs by buying cheaper health insurance for their employees. When doing so, they can share the savings with the employees by providing funds to pay health expenses and out of pocket costs. The employer is free to work with employees and provide funds to help pay the costs of healthcare. Many small employers find the balance between traditional insurance and self-funding. For these employers, Heath Reimbursement Arrangements provide funds to pay health expenses. The below-listed items include the most popular forms. This permits lower premiums by offering health plans with smaller networks and high deductibles. The trend in health insurance managed care is towards costs savings by using small networks with fewer employee choices and high deductibles for less insurance paid benefits. 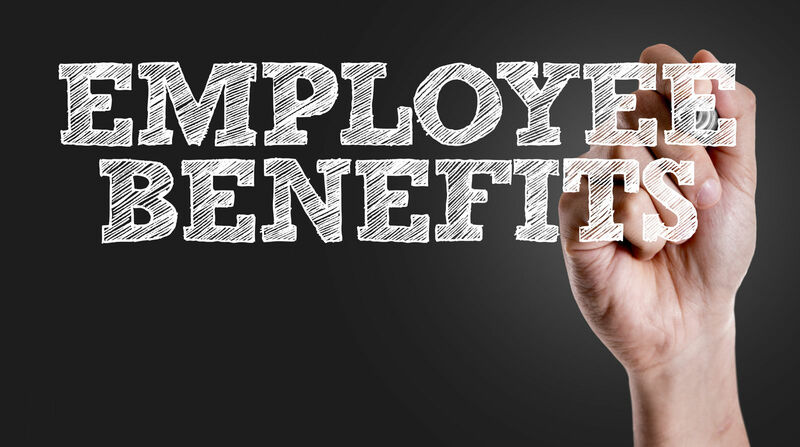 The trade-off works well for some employees when the employer provides funds for reimbursing out-of-pocket health expenses. 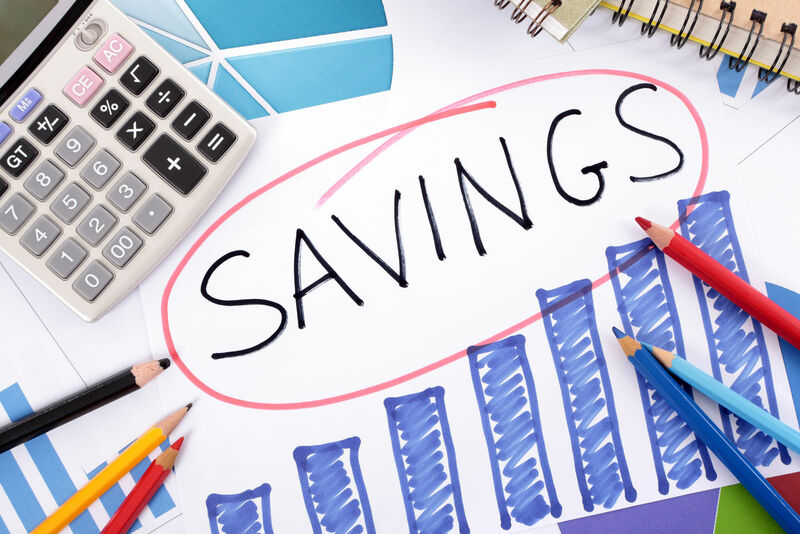 The flexible spending account is an employer-funded account that puts money for health expenses at the employee’s use. There is an annual limit to the amount that the employer can deposit. The funds do not roll over except for $500 to the next year. Other amounts that the employee does not use revert to the employer. Health Reimbursement Accounts are a popular form of Health Reimbursement Arrangements. 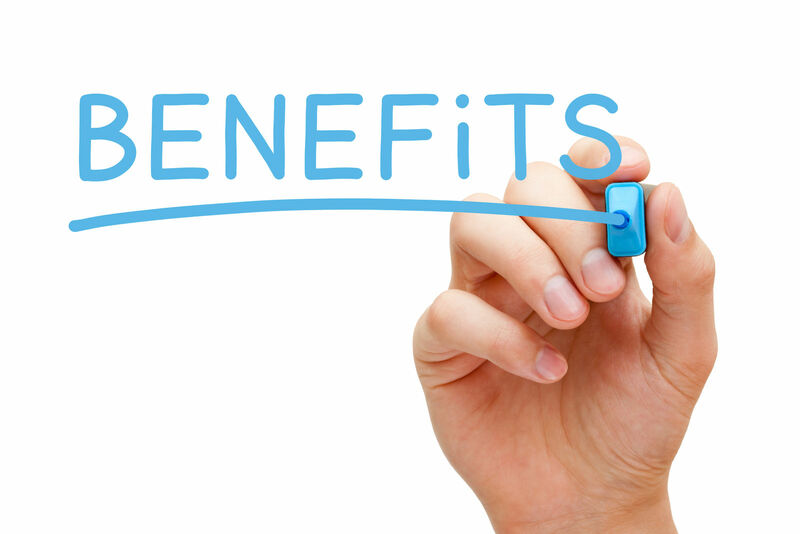 These benefits are fringe benefits, and they are tax- free. 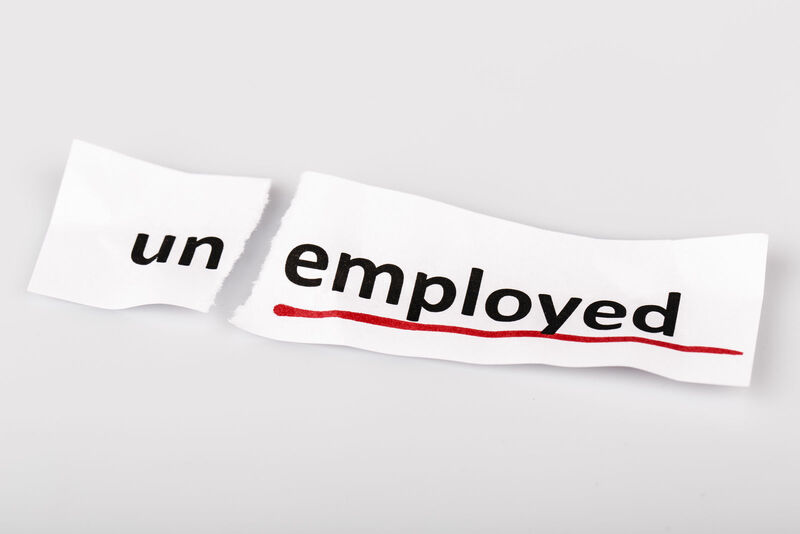 The employer does not advance funds until the employee presents a request. Once agreed, the employee spends his or her funds than gets a prompt reimbursement from the employer. HRAs are employer-funded accounts, and the funds can roll over. The HRA can pay health expenses and include premiums for employees. The HRA is simpler to set up and administer than the FSA. The HRA can pay health expenses and include premiums for employees. The HRA is simpler to set up and administer than the FSA. The Marketplace can assist small businesses. The HRA money is the employer’s and not salary reductions like other Health Reimbursement Arrangements. An HRA or section 105 plan must meet particular legal requirements. The overall structure is simple and easy to manage. 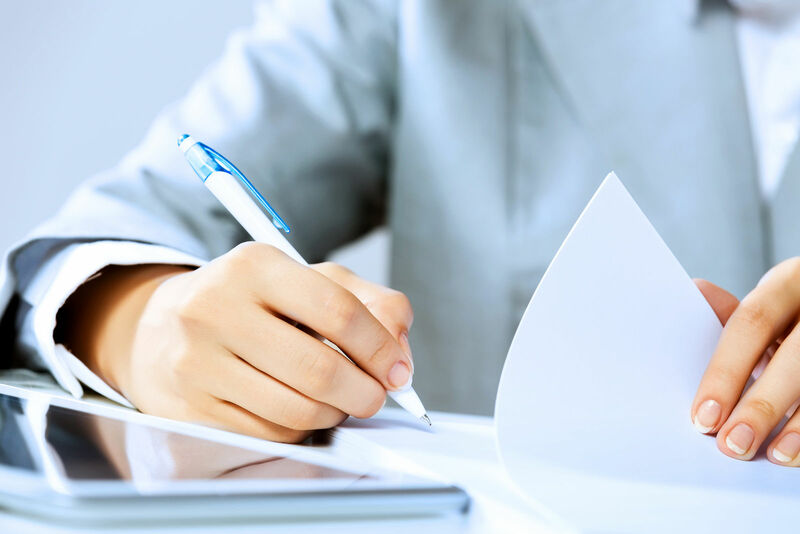 The below-listed statements are the essential requirements for a Health Reimbursement Account. The HRA must be in writing. The plan must treat all participants equally. The expenses must not be eligible for reimbursement under any other insurance. 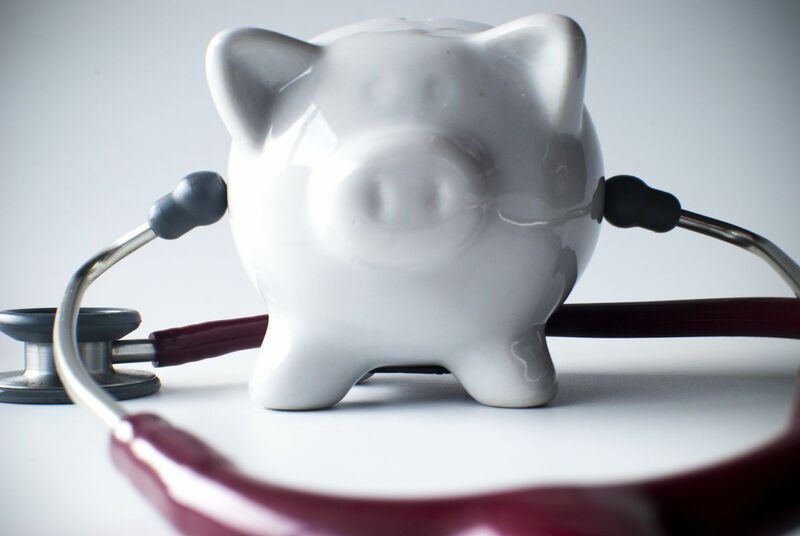 Employees may be able to set up a Health Savings Account for use alongside the FSA or HRA from the employer. 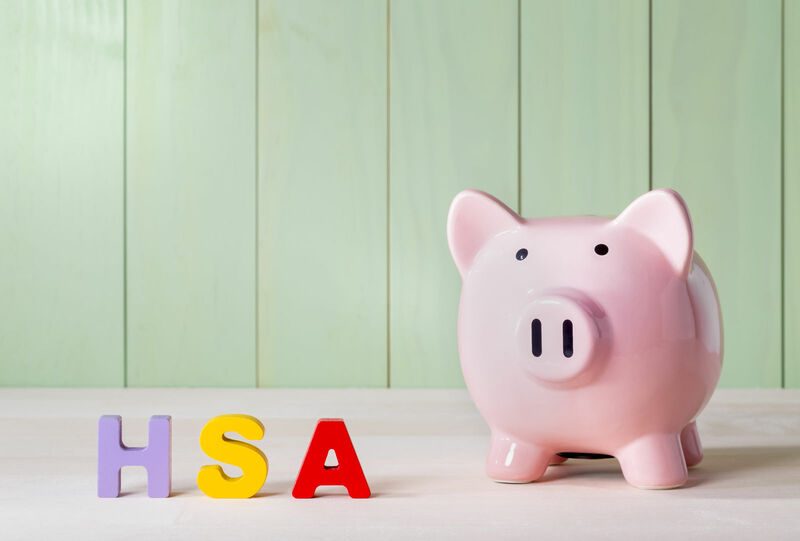 Filled with employee money up to the annual limit, the Health Savings Account can cover many types of out-of-pocket costs. The employer’s offer of health insurance must be affordable. The costs cannot exceed 9.5 percent of the family income. If it does, then it is not legally affordable, and the employee can get an exemption from the individual mandate. The offer may include a spouse and dependents. All of those that get an offer above 9.5 percent of income can qualify for an exemption. If the price is above 9.5 percent, then the employee can get Marketplace assistance. All of those that get an offer above 9.5 percent of income can qualify for an exemption. If the price is above 9.5 percent, then the employee can get Marketplace assistance. Health insurance is a fringe benefit for the self-employed. They can get insurance on the Obamacare Marketplace as individuals. They can deduct the costs of premiums as a business expense. This will reduce income but not reduce obligations for taxes for social security, Medicare, and Unemployment. The spouse of a sole proprietor can participate in an HRA although the proprietor cannot. Employer-sponsored health insurance is a fringe benefit. It is not taxed as a cash value gift or privilege by the IRS. The tax laws exclude it from taxable income. The value of health insurance goes beyond costs; it helps employees stay well, productive, and reduces down or lost time due to illness. Comparison shopping is an excellent method for finding the best fit among employer-sponsored health insurance and related benefits. Comparison shopping is an excellent method for finding the best fit among employer-sponsored health insurance and related benefits. Click here to compare health insurance quotes with your zip code! It’s fast, free, and 100 percent confidential! What is a subsidized health care plan?